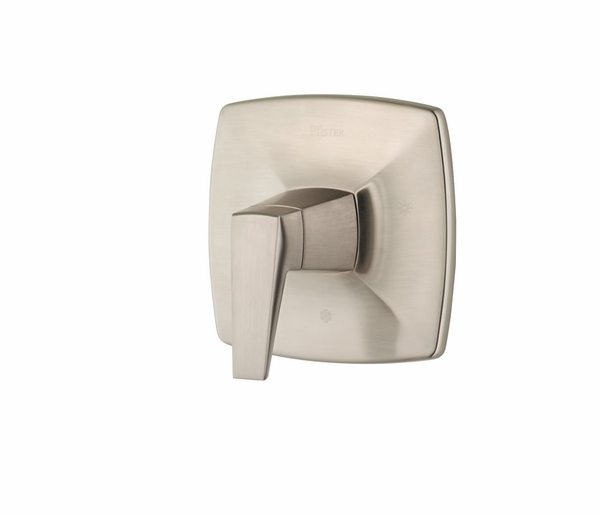 The Pfister Arkitek Shower Valve Trim comes in polished chrome to match your home. Using the best that technology has to offer, Pfister has combined innovation, design and style for over one hundred years. 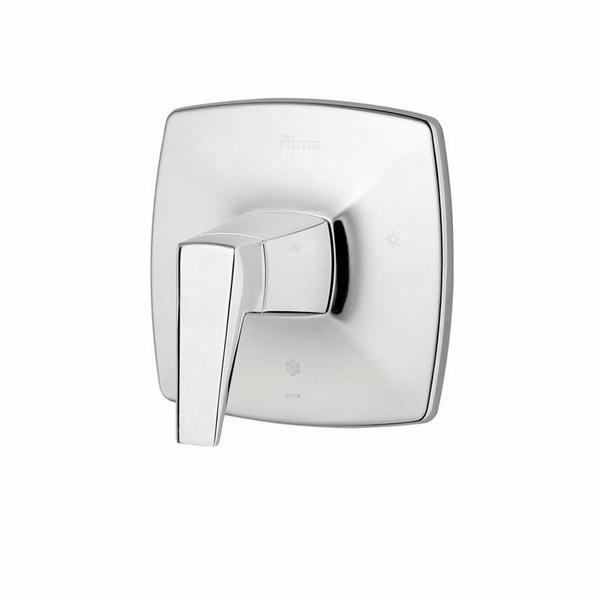 A name you can trust and high style for your newly remodeled bathroom. Pfister demonstrates with the best in technology has to offer. Designing only pieces that are well constructed, the Pfister Pforever Lifetime Warranty ensures your confidence in their products. This valve will pair with other accessories from the Arkitek Collection. A family of products that use clean, bold lines and bold statements to enhance your home.